The ban on the traditional Jallikattu game is reaching its heights. Many Kollywood personalities have raised their voice against the ban. 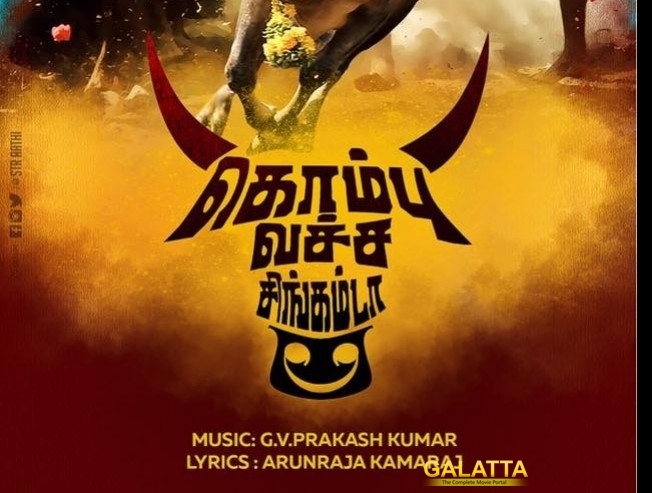 Now, music director-turned-actor GV Prakash has released a new album called Kombu Vecha Singamada (Lion with horns) as a tribute to the 1000-year old cultural game. He has also announced that all the proceedings generated from the album will go to farmers who are suffering due to drought and the ban on Jallikattu.